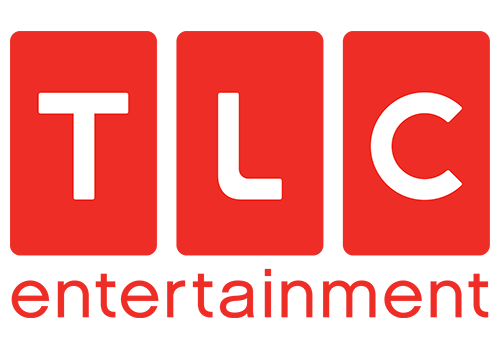 TLC Entertainment (also known simply as TLC) is a female lifestyle and entertainment digital satellite channel on the DStv platform which consists of inspiring content focused on gripping human interest stories, food, fashion, family and weddings. TLC Entertainment, which is owned by Discovery Networks, launched in South Africa on DStv on 14 October, 2011, embracing the multifaceted lives of South African women and offering a variety of entertainment for all tastes. The channel features non-scripted female targeted entertainment programmes focusing on everything from food, family, weddings, fashion, health and life events. TLC aims to find extraordinary real life characters who share their life accounts through compelling storytelling. It is also the exclusive home of programming from the Oprah Winfrey Network (OWN) in South Africa. At launch, the programme line-up includes US series such as What Not to Wear, Say Yes to the Dress, Rich Bride Poor Bride, Jon and Kate Plus 8 as well as the Discovery Channel series Cake Boss. These were be a joined by a selection of specials including Becoming Chaz, which takes you on the remarkable, personal journey of Cher's daughter, Chastity Bono, as she undergoes gender reassignment surgery to become a man. TLC is one of the most widely distributed and top ranking networks in the US and has been successfully rolled out in a number of countries in Europe and Asia-Pacific. TLC and ID Investigation Discovery were launched at the same time to complement Discovery's existing portfolio of channels in South Africa which at the time consisted of Discovery Channel, Discovery World, Animal Planet and Discovery HD Showcase. 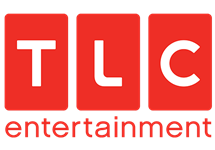 On Thursday 31 March, 2016, TLC changed channel number from 172 to 135. 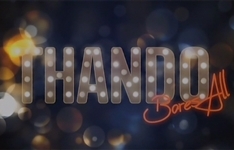 The channel moved to HD from 21 May, 2018. Summary: Tell-all talk show which focuses on a series of issues that ordinary citizens go through in their daily lives, but aren't brave enough to talk about.